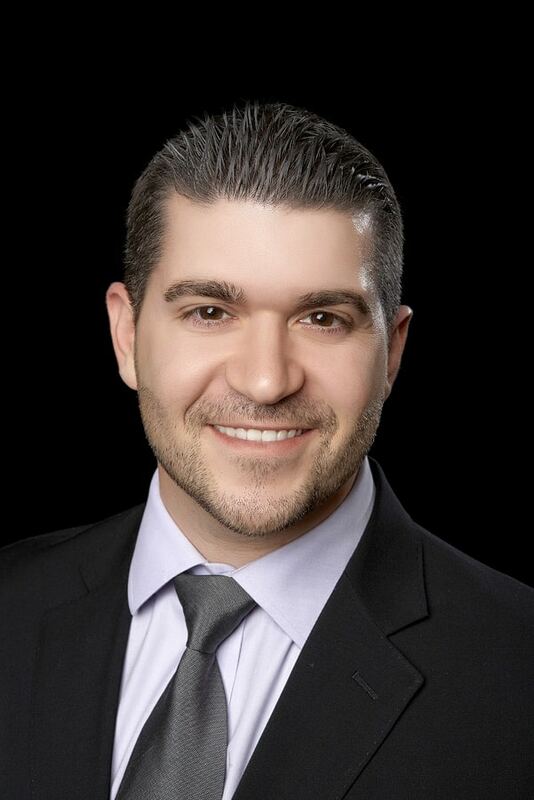 Meet Dr. Michael Monokian ("Dr. Mike)"
Dr. Mike has been practicing dentistry since 2005 at the Temple Dental clinics and then as a Partner and Cosmetic Dentist at Monokian Family & Cosmetic Dentistry since 2007. Every day he is thankful that he chose to follow his passion to become a cosmetic dentist. He takes great pride in educating and treating patients so that they achieve supreme oral health, which in turn helps the overall health of the entire body. Dr. Mike has always been extremely creative and when he realized he could take his creativity and harness it into doing cosmetic dentistry it sealed his fate. Being an innate perfectionist, dentistry is the perfect field for him. He loves to make the perfect smile for his patients; both aesthetically and functionally. As well as practicing dentistry, Dr. Mike is sought after by the dental community to lecture and train other Dentists and Specialists across the US. His expertise in Cosmetic Dentistry and Dental Occlusion, alongside his ability to explain complex dentistry in more simplified teachings, is paving the way for dentists across the US to perform high quality dentistry for their patients as well. Dr. Mike started out as a biology major at Towson University in Maryland. He studied hard to get into the best dental program at the best dental school. He had his heart set on Temple University School of Dental Medicine and was elated to be accepted. Upon graduation from Temple, Dr. Mike received the Dr. Anthony A. Campanella Award; a one of a kind award from the head of Restorative Dentistry for Excellence in Dentistry. Dr. Mike treated patients at Temple University Dental Clinic for two years, spending his free time at outreach clinics throughout Pennsylvania where he helped people from underprivileged communities. During his tenure at Temple, he completed and obtained his certification in Invisalign® clear aligners. Dr. Mike completes hundreds of hours of continuing education every year and is passionate about learning the best techniques in dentistry. He strives to learn about specialty areas, which means fewer procedures that he needs to refer to specialists. This means lower cost and aggravation for patients and the comfort of staying in the hands of the dental professional you know and trust. Training under one of the top cosmetic dentists in the world, Dr. Frank Spear, Dr. Mike frequently travels to Arizona to attend his lectures and is a part of a small, elite faculty club where he works alongside Dr. Spear in hands-on workshops to learn the techniques and procedures Dr. Spear is known for. Dr. Mike has also created training and presentations for his peers in dentistry and is sought after by various organizations within the industry. Dr. Mike grew up in Voorhees, NJ. 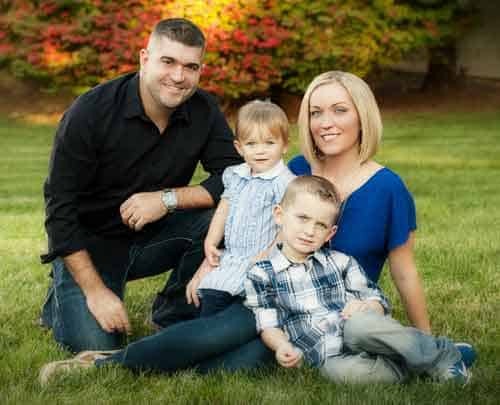 After living in Philadelphia for a few years he married his college sweetheart, Jess, and they settled down in Marlton to start a family. They now have a son and daughter who are the joy of their lives. When Dr. Mike’s not in the office, he enjoys spending time with the family, going to Phillies and Eagles games, making and sampling great wines, and teaching dentistry to future dentists and peers. He also sponsors local athletic teams, and donates time, products and resources to help with team and booster club fund raising. He is also a big believer in helping those in need. An active member of City of Hope, Special Olympics and various other organizations, Dr. Mike does whatever he can to give back and help those less fortunate.